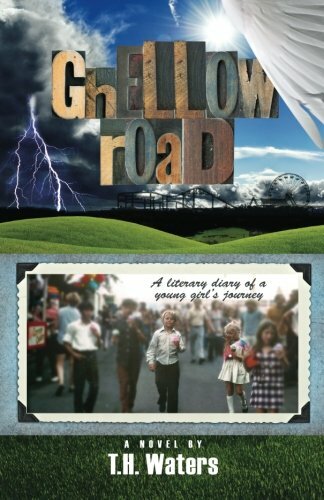 Goodreads: Ghellow Road is a literary diary of a young girl's journey through the tangled labyrinth that is her life. 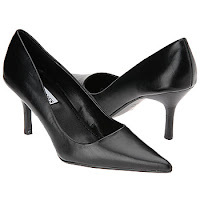 Theresa's story begins in a large midwestern city where she is born to loving parents in 1965. For a brief moment in time, her life is full, as is her heart, and the world is hers to receive without consequence. As time passes and Theresa grows, supernatural forces begin to shape her existence, no matter how carefully her father colors the empty spaces of her world. After a series of tragic events, Theresa and her family seek refuge in a small Minnesota town nestled near the shores of Rainy Lake. She creates a new life for herself there, sharing adventures with friends and riding the ups and downs of adolescence. Yet through it all, her mother remains forever lost in the prison of her own mind and forever lost to Theresa. The young girl feels as though she is leading a double life, one that no one else could possibly understand. She begins to peer at the world as if looking through a thick, black veil, never certain which pieces are illusion and which are not. Through the kindness and support of the townspeople, she eventually summons the strength to survive. Kritters Thoughts: An emotional ride that left me sitting on a happy note - thank goodness. I now have a love/hate relationship for memoirs - hear me out. I love knowing that author is writing this book from within the framework of their own history and sharing some intimate secrets that may help me discover another person's history and world. I hate that I know it is true, so when bad things happen, I can't escape the feeling of wishing it had never happened to this person. The life of this little girl who graduates and heads to college in the end was pretty rough. I am not sure I would have been able to open all the history and write such a story. Waters painted a picture of a mother who doesn't know how and doesn't want to mother, surrounded by a family that is falling apart with every day that begins. Going into foster care and eventually living with extended family, I can't imagine bouncing around as much as she did. I thoroughly appreciate the constant loving family that I grew up in with very little drama and two parents that cared for me from day one. A memoir worth picking up to get to know someone else's true story. I had a hard time putting it down and a hard time knowing with each emotion that this story was someone's history. "Definitely a good read, but I can't read two in a row." I luv to read memoirs. I can understand not wanting to read another one back to back. Sometimes the emotional pain is draining. I was about to say the same thing Tea!